Is Britney’s New Baby a Big Sissy? 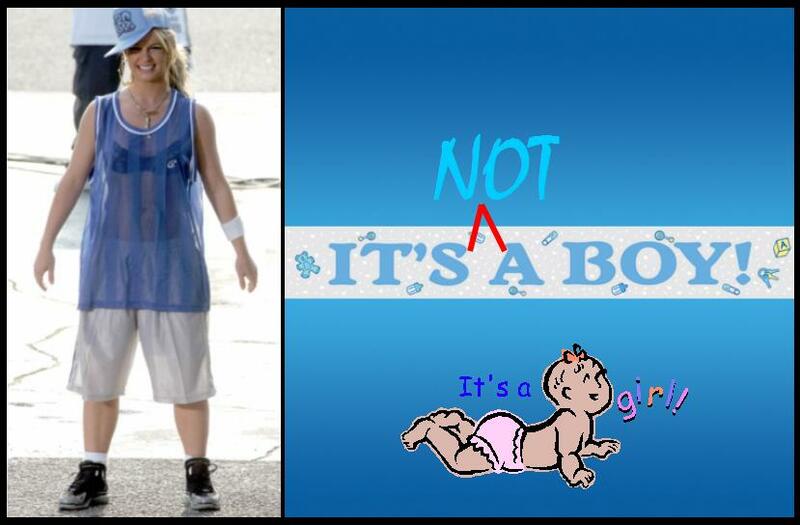 Rumor (Willis) has it that Britney and Kevin’s baby boy (SPF2) may not actually be a baby boy after all. By process of elimination if not a boy the baby may, in fact, be a girl. Da-da-duuuun! The new possible name of the possible baby in question may actually be “Jayden,” which I believe is technically translated from the Native American language meaning, “white trash.” Yeah that’s right, I went after a poor defenseless baby. Who wants to join me in hell? We’ll play Twister and share Satan’s Snoopy Snow-Cone maker.